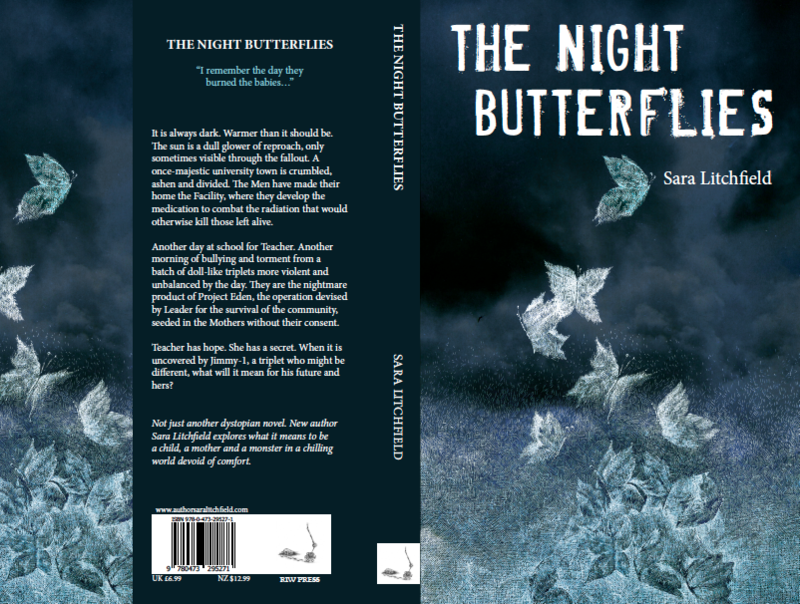 You may remember I shouted out a short while ago that my first novel, The Night Butterflies, was coming out – I wasn’t messing with you, it’s on its way. In fact, it should be out already, causing all kinds of havoc. This post is about patience. Patience is a close cousin to frustration. There have been all sorts of roadblocks to this book. I’ve been navigating the seas of self-publishing as a greenhorn, one unused to the trials of the ocean, and one, moreover, beset by seasickness. I’m planning a pamphlet on my story – something like, ‘A walk in the jungle: My path to publication’ – it really is an Amazon rainforest out there. You need a guide. Something to repel the creepy crawlies. And, preferably, someone to carry your luggage. Despite the delays – the tigers, the sharks, the snakes, the storms – I reached the point where my title was to be sent to a printer for a short run and uploaded to Amazon Createspace for Kindle / print-on-demand simultaneously. It’s also going to Smashwords, so it’ll be available on any/all e-readers. Everything is ready – I’m ready. This is supposed to be the delicious distraction away from all things breakup. This and Instagram (damn, I love Instagram). But, upon upload, I received a notification that my paperback ISBN (the unique global book reference assigned to your title by the national library of your country of residence) clashes with another title at Amazon. I followed up, because, well, it’s in the nature of an ISBN that it shouldn’t clash with anything. But it turns out that it clashes with a head scarf. As this shouldn’t happen (it’s pretty much like winning the anti-lottery – they say at Amazon this hasn’t come up before), I figured it would be fixed in a day. But I’ve been liaising with CreateSpace, Amazon Customer Service, Amazon Author Services and Amazon Selling Support for coming up a week. Don’t get me wrong, everyone I’ve spoken to has been lovely. But I would *really* like to release my book now. Your ISBN goes on your back cover and on the copyright page in the front of your book. It is used to make the barcode for the back of the book. 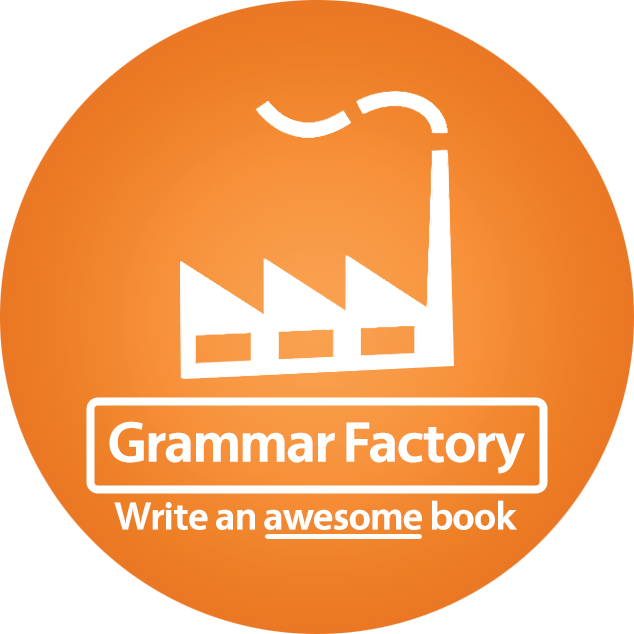 It is used to register your book in databases around the world. It is how you track your sales. Having had my covers created, my barcodes bought, my interior formatted and my registrations made – at cost – I’m not keen to push my timescales even further, pay to perform all of this again, and have to request another ISBN when the one I have is valid. The scarf is not listed on Amazon as a book, though I have found it on bookfinder.com listed as a title, which it shouldn’t be – because it is not a book. I’m hoping that Amazon can find a way to change its referencing so that it no longer has an ISBN associated with it and no longer clashes with my Night Butterflies, which I’m sure the world is waiting to read! In the meantime, I’m practising patience. Does anyone have any tips?! This entry was posted in On Searching For The Silver Linings, On Stories, On Where I've Come From & Where I'm Going, RIW Press - Books & Books-To-Be and tagged amazon, createspace, editor, isbn, make the right mark, patience, right ink on the wall, RIW Press, sara litchfield, sara wars, the night butterflies, writer on September 21, 2014 by Sara Litchfield. Oh, Sara, I wish I did have tips. To think how frustrated I was with the process when I put out my little poetry book, I shudder to imagine what this must be like, especially when there’s no need for it. I dearly hope this is resolved soon. In the meantime, apply your efforts to other work when you can and know that a solution will come. Patience, which is difficult for me, is what is needed. The problem will be solved and this will become a funny little aside one day. Until then: long walks, meditation, and work. Oh wow! That is unbelievable. And I would love to read any pamphlet you’d write this experience because hopefully I’ll be dipping my toe into that ocean next year and I’m big on learning from those who went before me. Hope you get this all straightened out! Screw patience…perseverance is your friend! Persevering 🙂 thanks Kelly! At least it adds to my humourous anecdotes for aforementioned pamphlet! Any tips you need when the time comes, more than happy to answer any/all questions I can!! Completely forgot to say that I love the final cover! It’s gorgeous!! Yay, thanks 🙂 I think I’m going to release it with both (eventually).. one yellow cream because I like the more classical look and one as pictured because it appeals more to the youthful crowd I think! Thanks Sara – it *will* work out, it *will* – and it will feel even better for all the hurdles overcome on the way! Laugh! Or if you can’t laugh yet, carefully record all the mad details and save them up to laugh about later. And keep persevering, because you’ve put so much work into this book, and there are people who want to read it! Wow Sara, I feel for you. I too, feel like I am trail-blazing in a jungle with a half-blind guide. Although tedious and confusing and conflicting information as well as understanding local tax laws should I sell my book at book signings, I WILL complain no longer. My little Ghostoria is not in competition with a scarf for ISBN dominance. If nothing else this makes great blog fodder. Sorry to hear of your roadblocks, but thanks for sharing with us! Maybe its a sign, your next novel needs to have something to do with a blue scarf??? It’s so exciting your book is out!!! Hopefully I’ll join you on the other side soon 🙂 definitely going to have to slip a blue scarf into a future book somewhere!